Kimat joined Kerseys in 2003. He is a Partner and Head of our Commercial Property and Commercial department. Kimat specialises in all aspects of commercial property matters and acts for a range of investors, developers, landlords, tenants and funders. 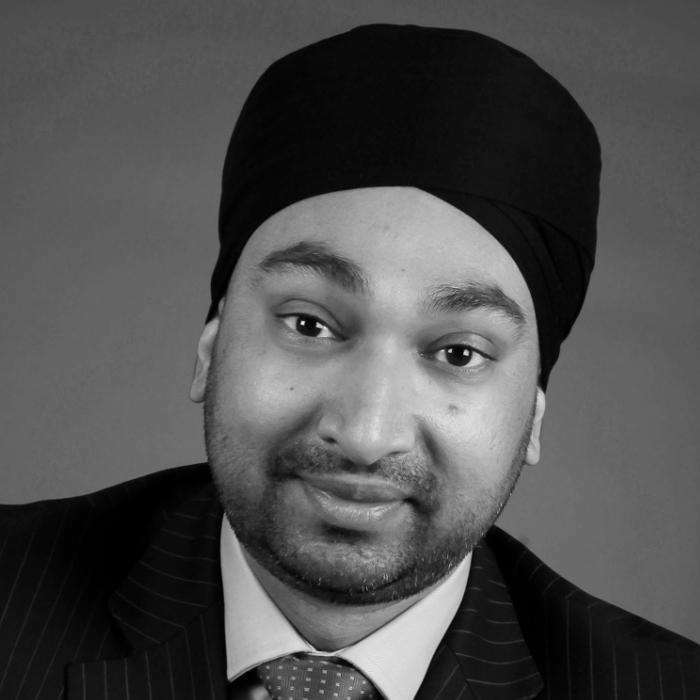 Kimat graduated in 1999 and he completed the Legal Practice Course at the London College of Law before joining the Corporate Department of the major London city law firm, Freshfields Bruckhaus Deringer. Kimat is based in the Ipswich office. Kimat works across all sectors, including health care, retailers, industry, leisure and food, charities and local authorities. Please contact Kimat for a no obligation consultation. Kimat enjoys a variety of sporting activities and works closely with the local community on a number of voluntary projects. He speaks Punjabi, Hindi and conversational Urdu. Kimat enjoys travelling and spending time with his young family. Click here to read about Kimat’s recent involvement in helping support the development of a Suffolk care home.